In 1956, the USAF issued requirement for a utility transport that used to accomplish the combat flight inspection and navigation mission. Due to the budget cuts, the Air Force asked the industry-financed "off-the-shelf" prototypes. 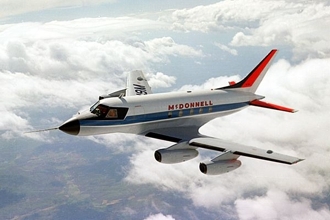 McDonnell submitted company's Model 119 for a small, 4-jets, multi-purpose, ulitity airplane. It will be capable of going anywhere in the world at cruising speeds about 500 miles per hour. The cabin has a wide, flat floor and full headroom throughout, giving a large usable capacity and great flexibility of loading. 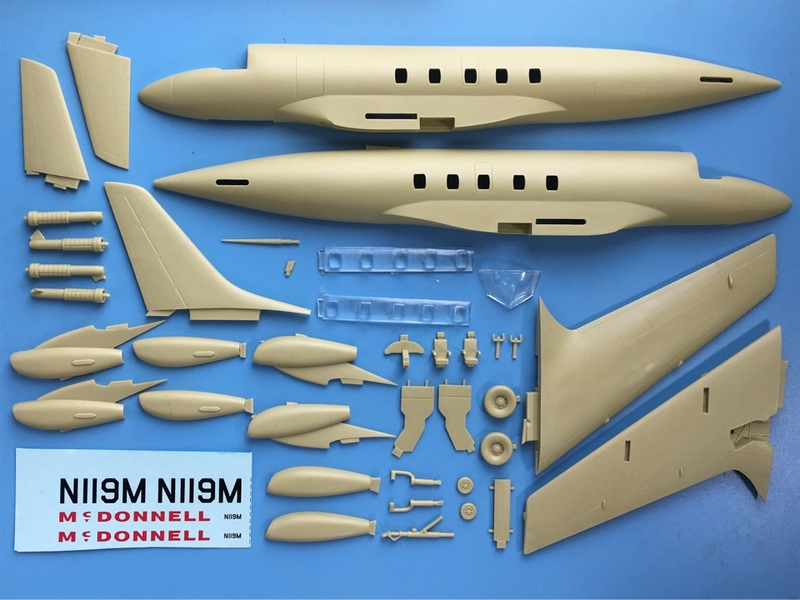 Since Model 119 approximates the performance of combat jet aircraft, the training of flight crew students in it will be far more effective than in propeller driven trainers and much more economical than utilizing combat jet aircraft for training. 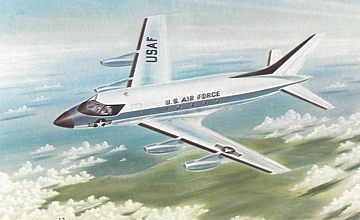 In 1959, the Lockheed C-140 won the UCX contract, McDonnell began efforts to market the type commercially. 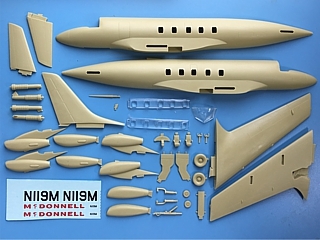 The McDonnell Model 119 is suitable to group with the following collection series.